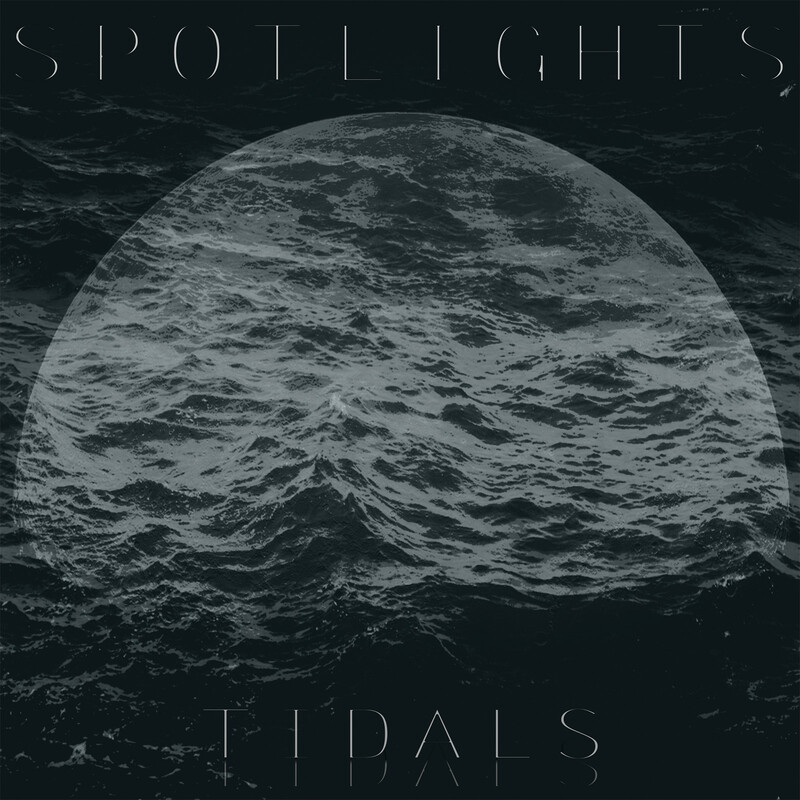 Tidals is the debut full-length vinyl release of Spotlights. Official release date is May 13, 2016. 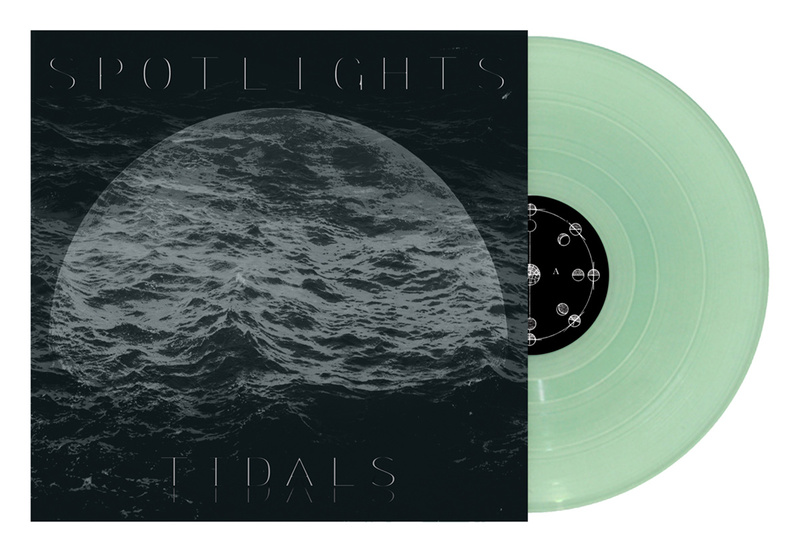 First pressing of 250 units on 140-160g Coke Bottle Green Transparent Vinyl. 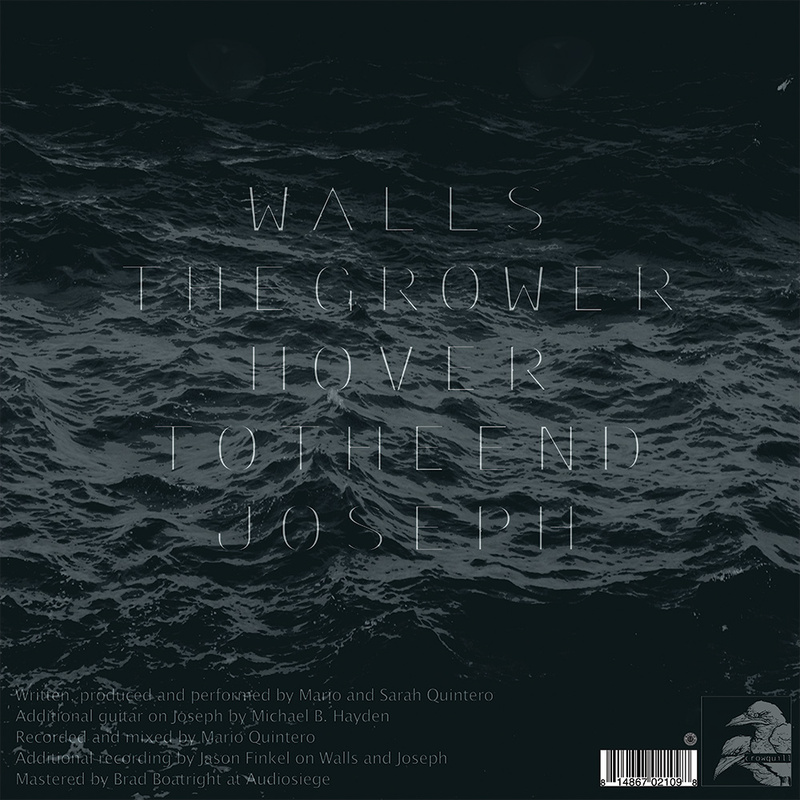 Includes digital download with purchase, along with an additional download card (please give to a friend).